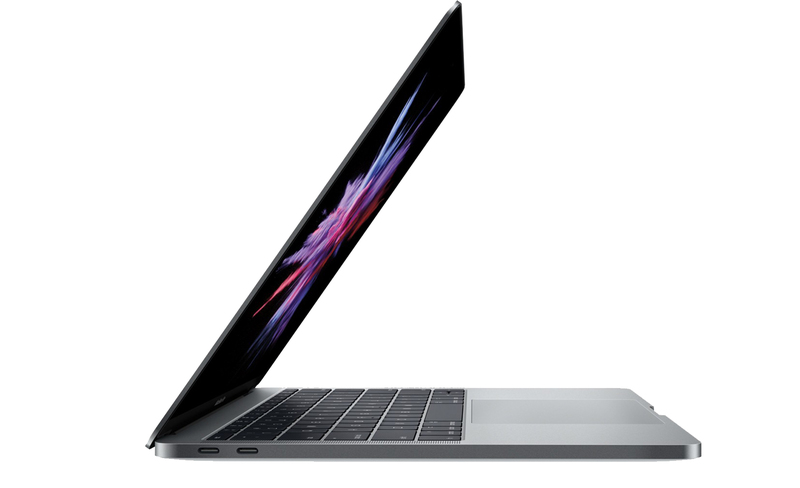 This MacBook Pro is razor-thin, feather-light and powerful. It has a bright, colourful display. And it features up to 10 hours of battery life. It’s a notebook built for the work you do every day. Ready to go anywhere a great idea takes you. 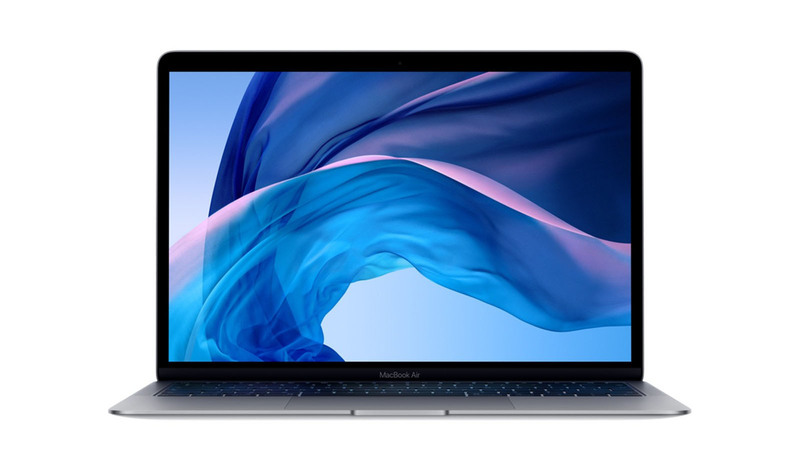 The new thinner and lighter MacBook Air features a stunning Retina display, Touch ID, the latest Apple-designed keyboard and a Force Touch trackpad — all housed in an iconic wedge design made from 100% recycled aluminium. 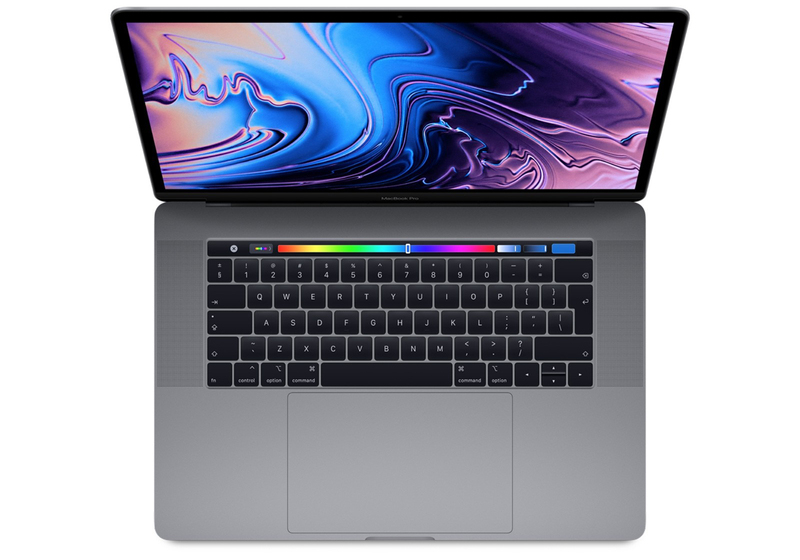 The new MacBook Pro has 6-core Intel Core processors for up to 70 per cent faster compute speeds.A brilliant and colorful Retina display featuring True Tone technology for a more true-to-life viewing experience. 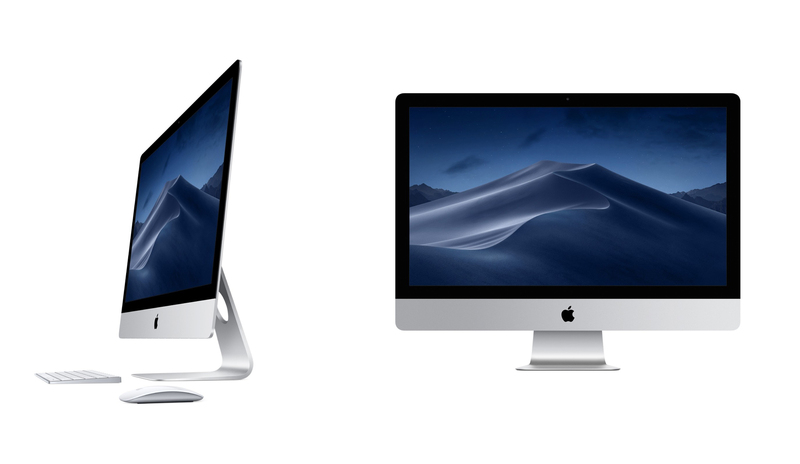 iMac performance is at an all-time high with new ninth-generation Intel Core processors, powerful Radeon Pro 500X–series graphics, Thunderbolt 3 (USB-C) connectivity, and stunning Retina 5K displays with 1 billion colours and 500 nits of brightness for vibrant images and razor-sharp text.